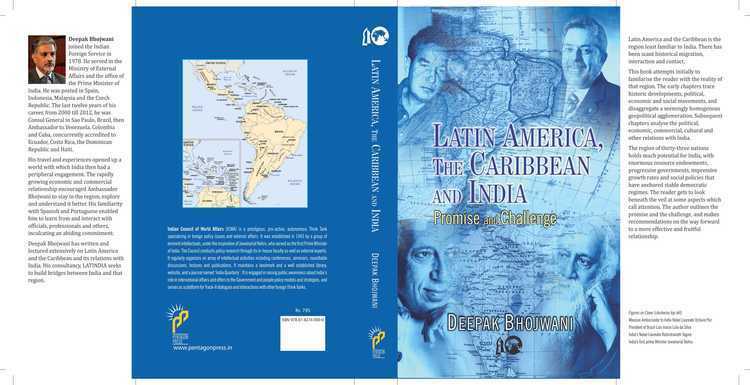 Book Review by Krishnan Srinivasan Latin America, the Caribbean and India: Promise and Challenge. By DEEPAK BHOJWANI. 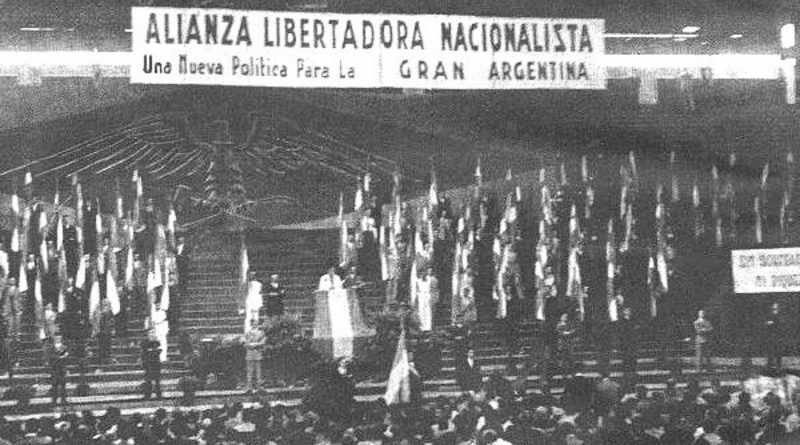 New Delhi: Pentagon Press, 2015.